Since being brought into the limelight by World of Tanks, the PRC’s heavy tank designs have become very popular. With sketchy information, and dubious recreations, it is often hard to tell fact from fiction. Many Chinese prototype vehicles were reportedly destroyed during nuclear testing (and whilst tanks were tested in blast zone conditions, it is perhaps unclear if any vehicles were actually destroyed), but the WZ-111 survived this period of nuclear testing and stands today at a museum in Beijing. Very little is known about the vehicle’s history, seeing as though access to Chinese archives is highly restricted (similar to the restrictions on Kremlin archives during Soviet times), and known information may not be as accurate as it seems. According to reported information, on October 19th, 1960, the order to create a heavy tank was placed by the Commission of Science, Technology, and Industry for National Defense. Between 1960 and 1964, various plans (of which, there are no apparent descriptions available) were created with at least one major revision to the overall design. In any case, the final plan was ready on June 10th, 1964, at the University of Tank Technology, and in 1965, a turretless prototype was made. It was tested with a weighted dummy turret, but problems were found with the suspension. Later in 1965, a turret and gun were also reportedly produced, but were never mounted on the chassis. It is unknown what happened to the turret and gun, but they were supposedly tested, although the results are not available. The turret was supposed to feature a 122mm main gun – designated “Y174”. Some commentators have speculated that it may be a tank variant of the Type 60 field gun (itself a copy of the Soviet D-74), with an auto-loader, night vision, and an electric rangefinder incorporated into the overall design. A 130mm gun was also reportedly planned. This is possibly because progress of the Y174 production was slow, and a stopgap might have been needed, however, details are incredibly sketchy on this development, and may be fictitious in order to enhance the WZ-111 within the video game that brought it to mass attention. Development of the WZ-111 appears to have ultimately stopped due to the technical and mechanical problems – the suspension being one of these. However, it also possible that there may have been issues with creating a suitable main gun (in fact, the Chinese found themselves having to import and copy the L7 105mm gun to make the Type 85 MBT). Consider also that the Main Battle Tank concept taking the forefront of tank designs (and the lack of apparent use for a heavy tank) might have led to the cancellation of the project. The first was plain dark green all over. The second was the same as the first, with the addition of a large PLA star on the front of the dummy turret, and the numbers 304 in white on either side of the turret. The third livery is three tone, consisting of sand, dark green, and a greyish-green in wavy bands, the numbers 304 in white on either side of the dummy turret, and a small PLA symbol next to the number, closest to the front of the turret. The front PLA symbol was painted over. Armament Main: 122 mm “Y174” tank gun OR unknown 130mm gun. Secondary: Probably a Type 54 12.7mm air defense machine gun and coaxial Type 59T 7.62mm machine gun. WZ-111 displayed at a museum in Beiking. A blueprint showing a what-if design for the WZ-111. It appears to have a 130mm gun, and it is unclear how accurate the turret is compared to the original design. 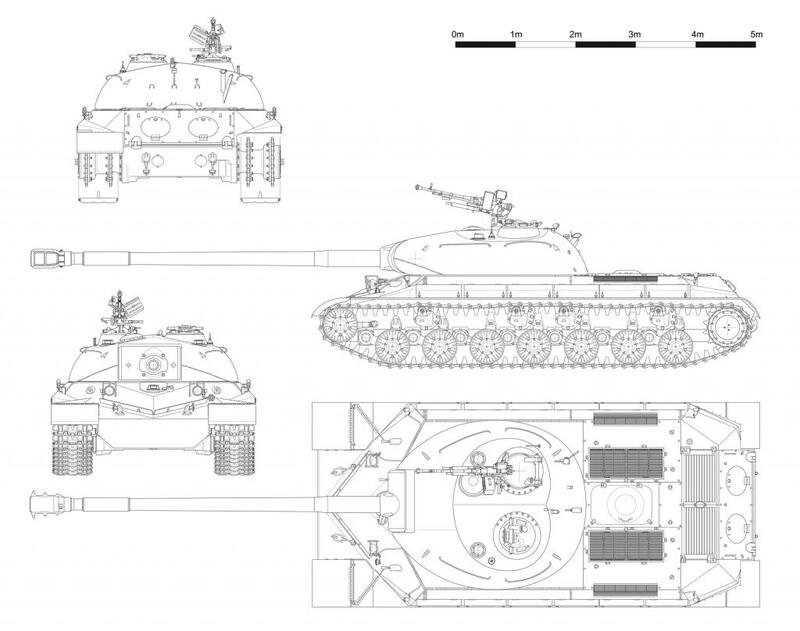 A “what-if” reconstruction of how the WZ-111 would like completed with the turret, according to online blueprints (which are almost certainly artist’s interpretation). The actual WZ-111 with the dummy turret preserved in Beijing.